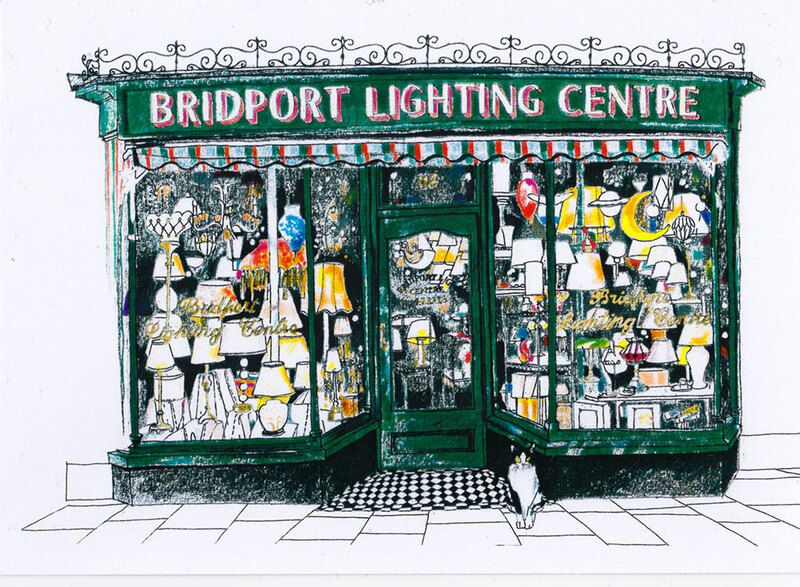 Based in the heart of the historic market town of Bridport there has been an independent lighting shop at 52 South Street for over 30 years. Situated in an atmospheric Georgian shop, we have a large range of lighting to suit all tastes and budgets. From the latest technology and cutting edge design to lighting suitable for traditional settings we stock lights for both indoor and outdoor settings. We work with over 30 lighting manufacturers and have a selection of in house brochures available to view to help you find that perfect light. Whether you’re looking for a statement chandelier or a simple lampshade we have the solutions to all your lighting needs. © 2016-2018 Bridport Lighting. All Rights Reserved.